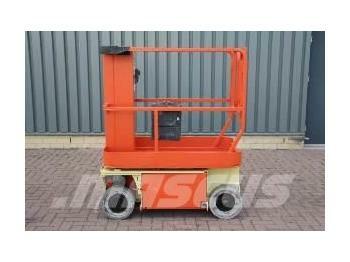 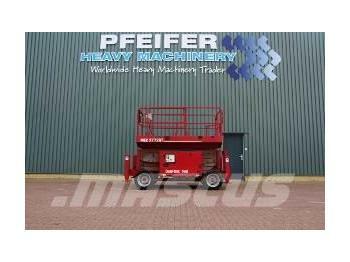 Haulotte COMPACT 10 Electric, 10.2 m Working Height. 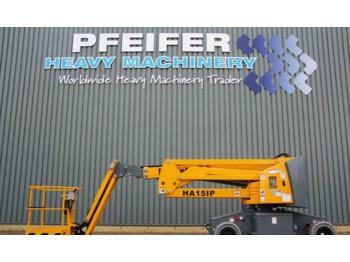 Haulotte COMPACT 8 Electric, 8.2m Working Height. 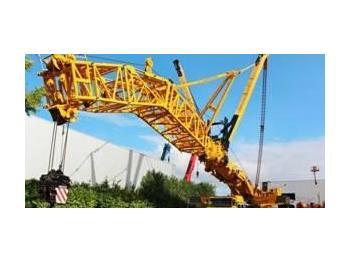 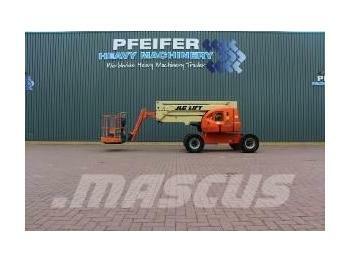 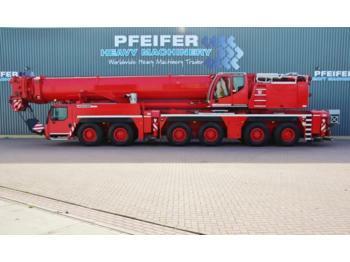 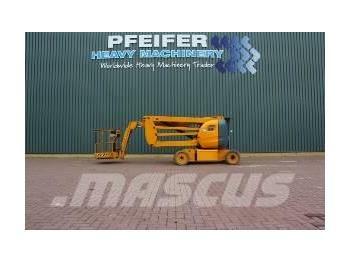 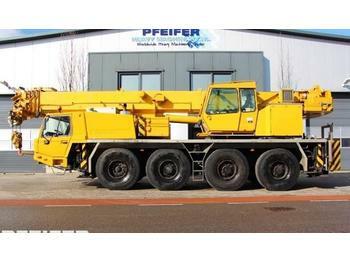 Haulotte OPTIMUM 6 Electric, 6.35m Working Height.